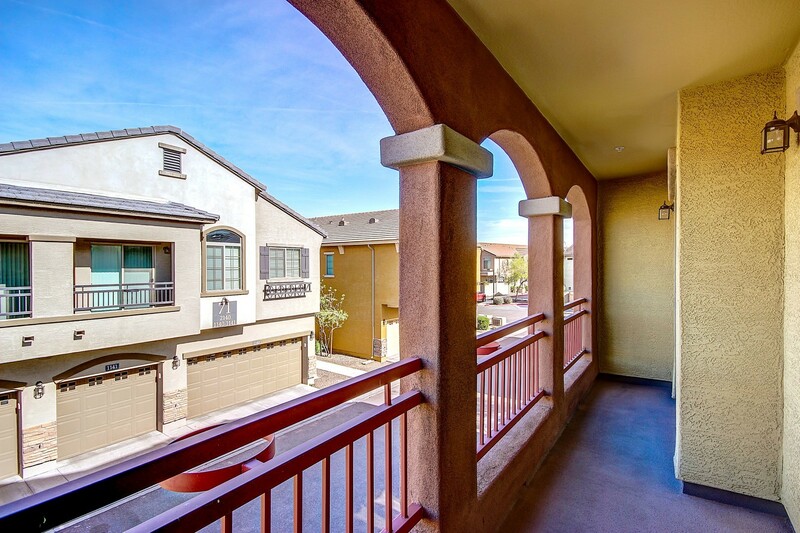 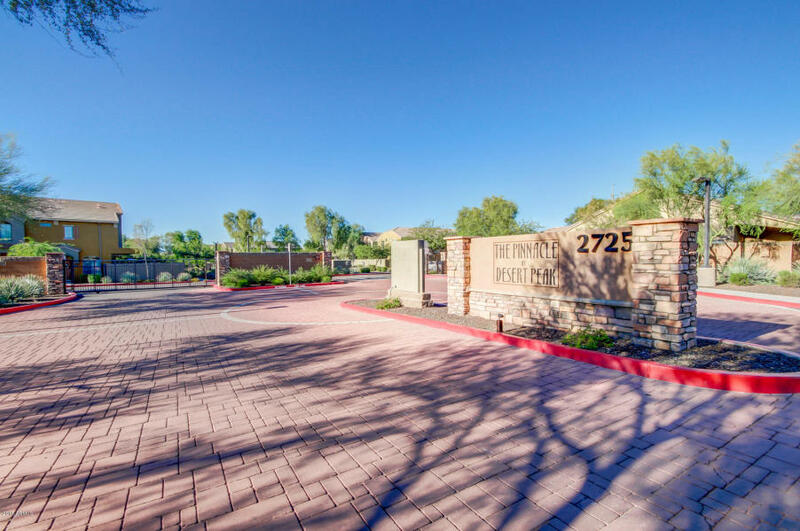 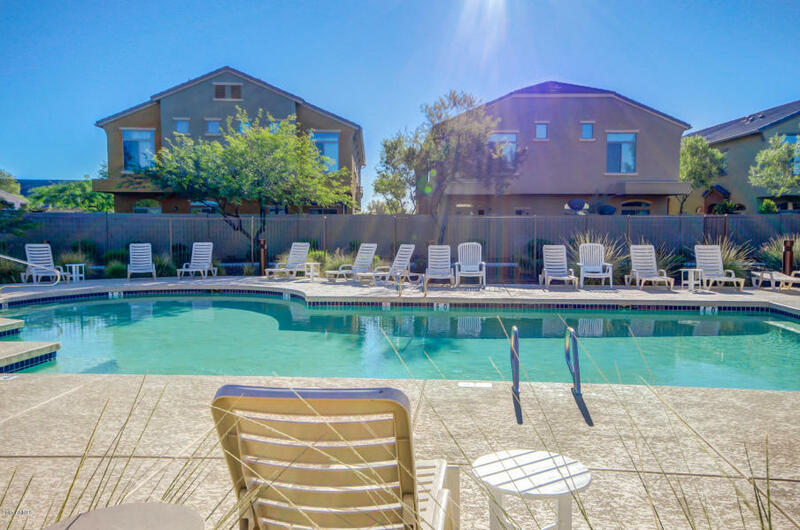 * SOLD IN 2 DAYS AT LIST PRICE * Centrally located newer loft-style townhome in north Phoenix with spacious great room, split 2 bedrooms, 2 full baths, open kitchen with dining area, laundry room with washer & dryer included, attached 1-car garage and balcony. 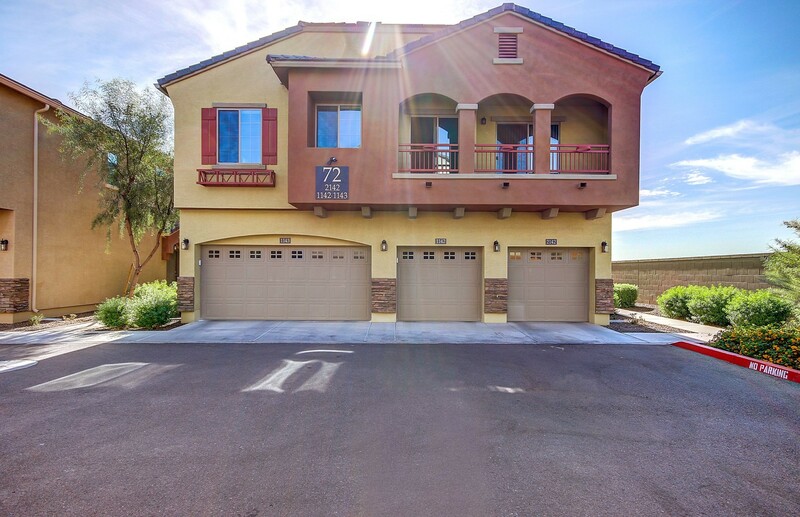 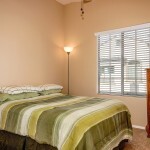 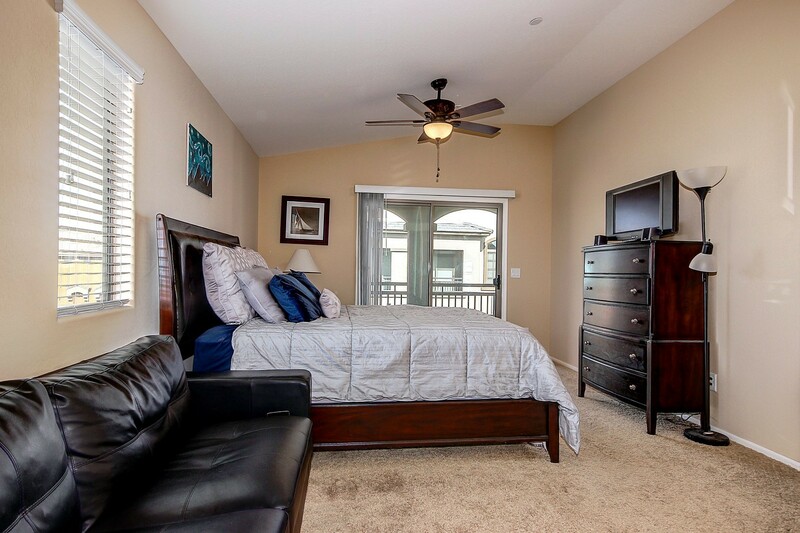 Located within gated community boasting heated pool & spa, green belts & children’s play areas, this home features stainless steel kitchen appliances with fridge included, upgraded cherry cabinets, granite kitchen counters, two-tone paint, upgraded tile & carpet, 2″ faux wood window coverings. 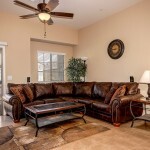 Spotless with true pride of ownership throughout! 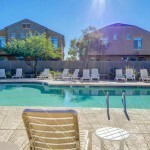 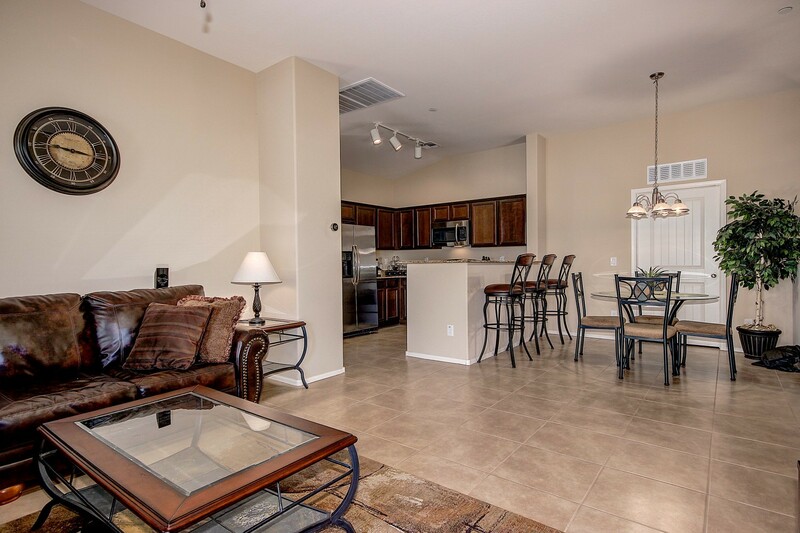 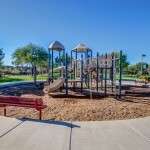 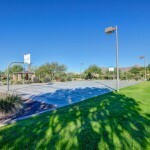 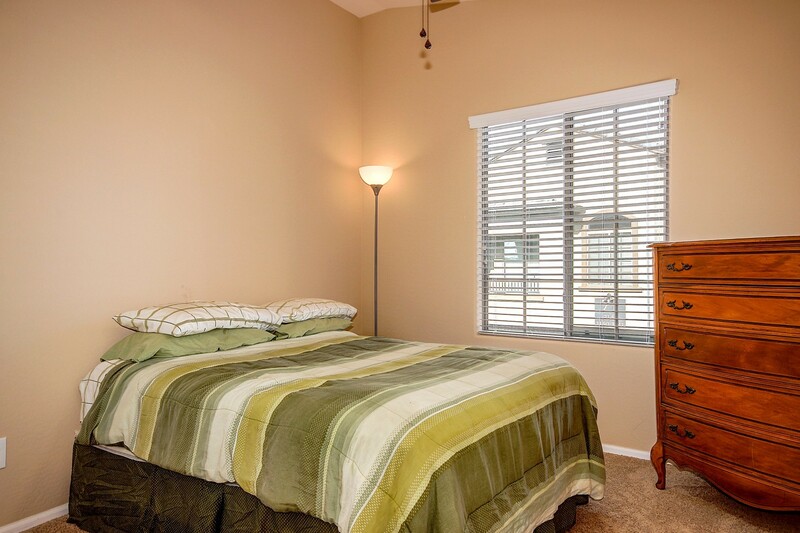 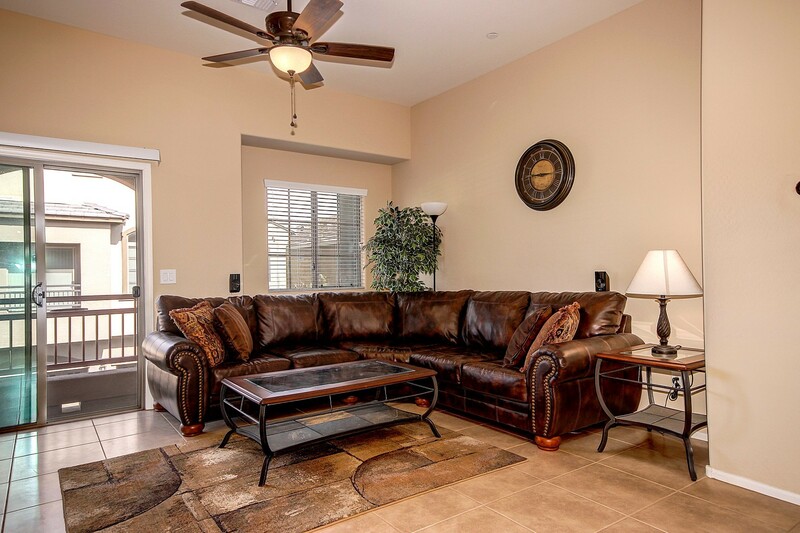 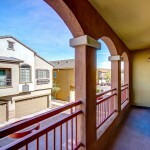 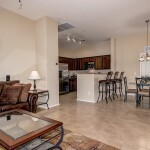 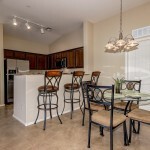 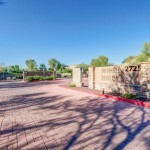 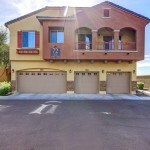 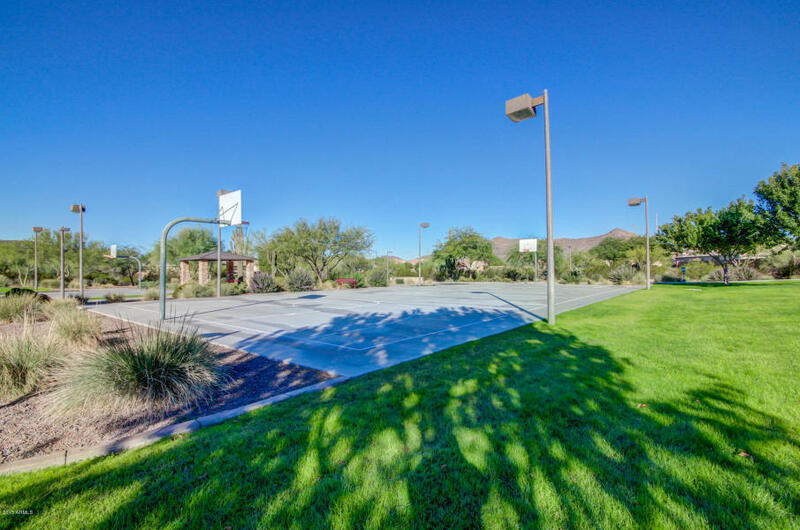 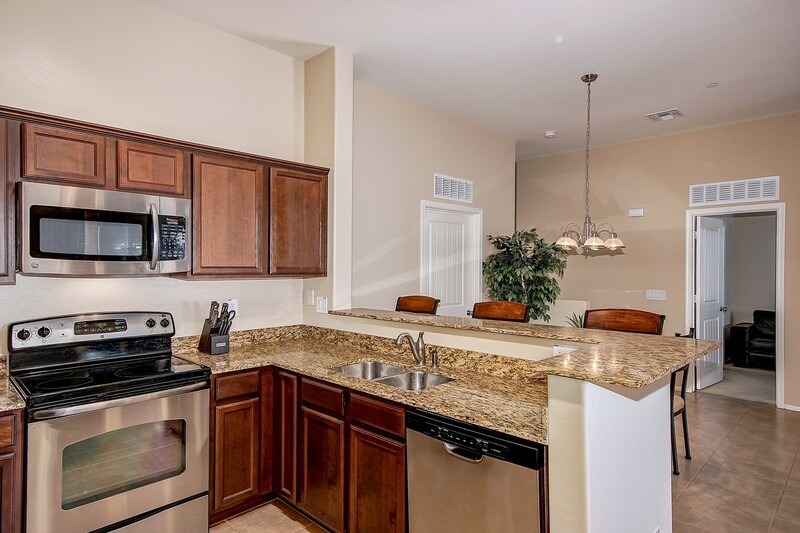 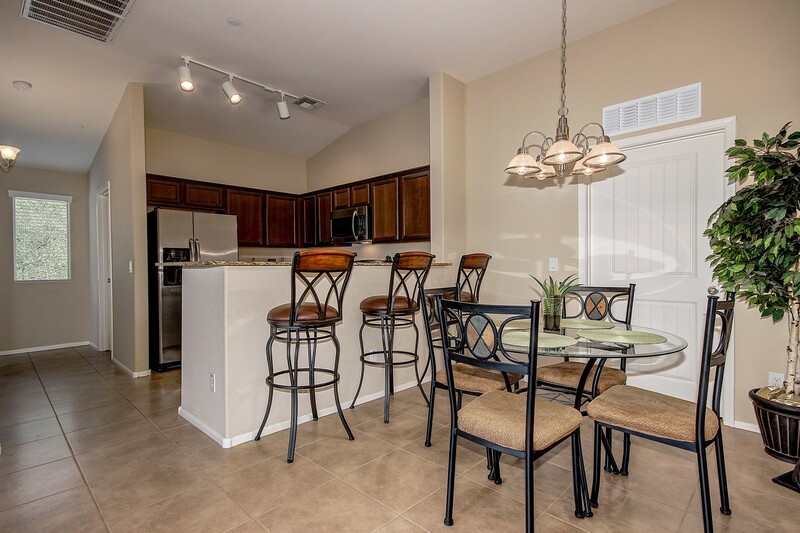 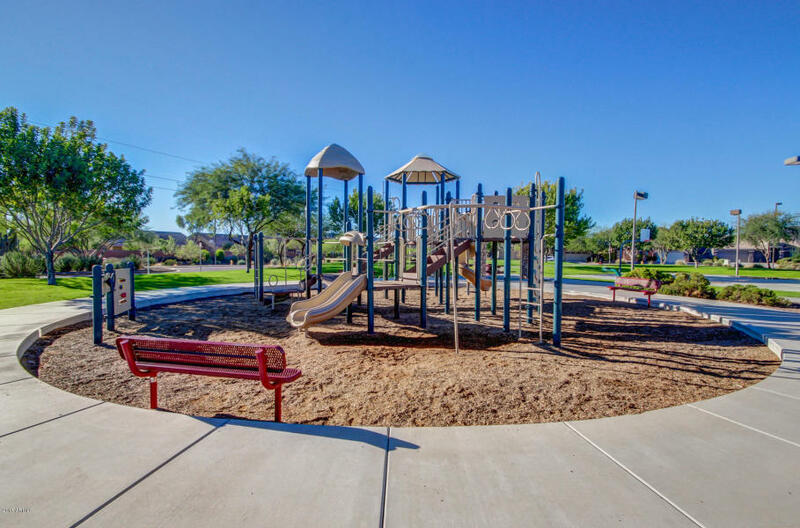 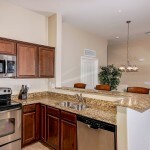 Newer townhome for sale in north Phoenix, located in gated community and with private garage, marketed by Phoenix Realtor Andrew Robb.